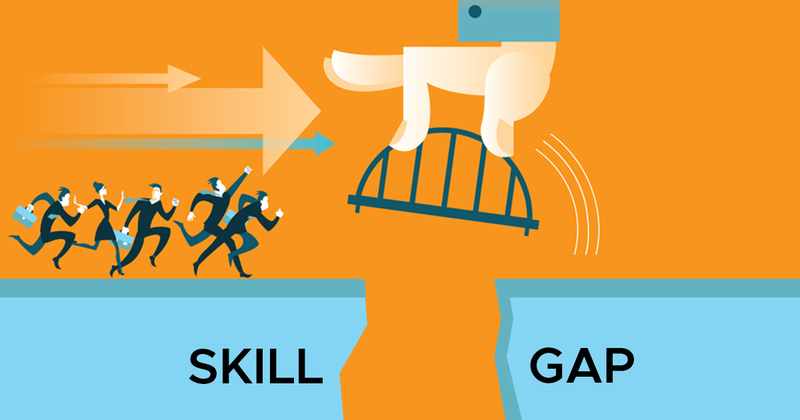 A skill gap is a gap between what employers want from their employees in terms of work fulfillment, and how employees actually able to perform and deliver at the workplace. The reason between this gaps is simply that the young aspirants are educated, hold different degrees but are not skilled well. Skill means being expert in any field. These days, young students indulge in various short/long term courses & certifications. But they are not able to perform well in any of those fields in which they hold a degree. This has led to a situation where everyone is qualified for the job but no one is enough skilled for it. 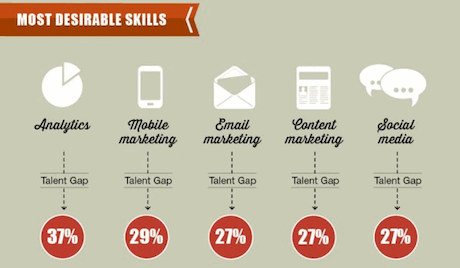 Skill gap in India is now, a well-established fact. Companies are really having a tough time searching for talents while unemployment has become one of the biggest challenges in the country even after being a country with the largest demographic dividend in the world. Over 75% of the country’s graduates are unemployed as they lack skills. A perfect example of explaining this skill gap is that in India, the number of students who study computer engineering is higher and the job opportunity in the IT sector is also increasing day by day. However, the number of students who actually get jobs in the respective field is quite low. India’s IT sector is facing this serious problem of skill gap from very long time. IT companies want skilled employees but they are forced to employ fresher and train them in the company’s environment, which is actually a loss of money. The company also fears that the employee may leave the company after having the proper training and join their competitors in the market. 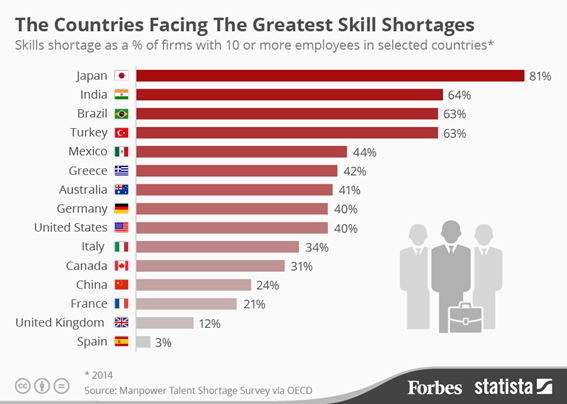 According to Forbes, India is the second largest country to have skill gap, according to the data of 2014. Hence, after recognizing the situation, the government of India has set up National Skill Development Corporation (NSDC) and has set up a dedicated “Ministry of Skill Development and Entrepreneurship” to bridge this gap.